Magnetic field sensors can be used to study the field around permanent magnets, coils, and electrical devices. 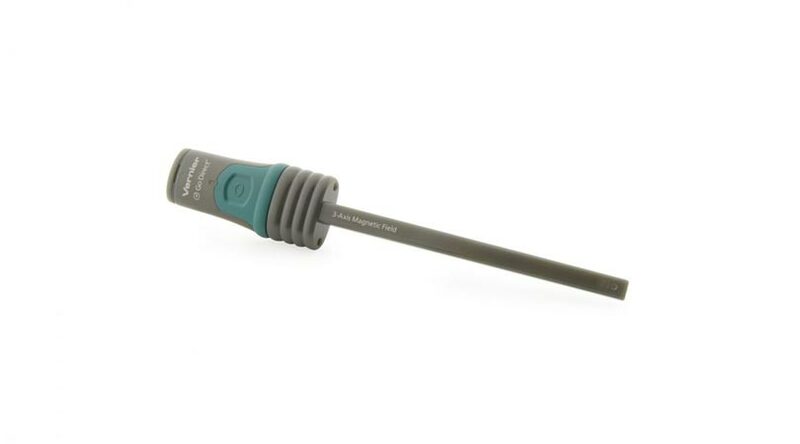 The Go Direct 3-axis Magnetic Field Sensor does not require an interface and can connect via USB or Bluetooth to a PC, Mac, Chromebook, iPad ,android tablet or Labquest2(LE) . 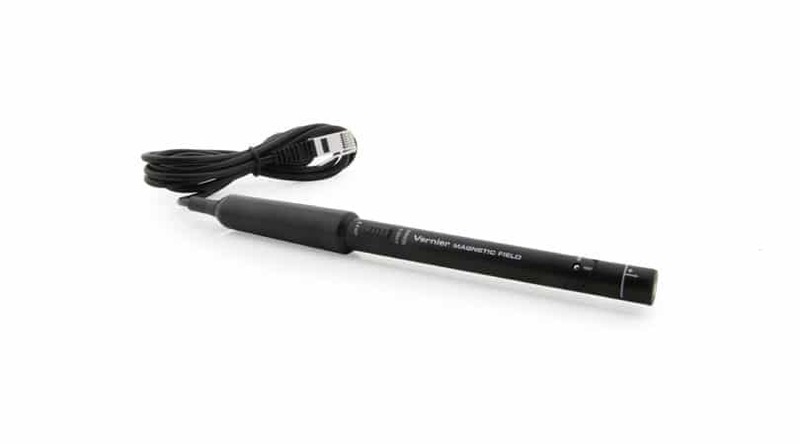 The Vernier Magnetic Field Sensor uses a hall effect transducer mount at the tip of the probe. It has 2 ranges one for weak magnetic fields and one for strong magnetic fields.